This is the blog for our project which aims to allow everyone to contribute to research on the exciting topic of quantum computers. Here you will find information about quantum computers and quantum error correction. 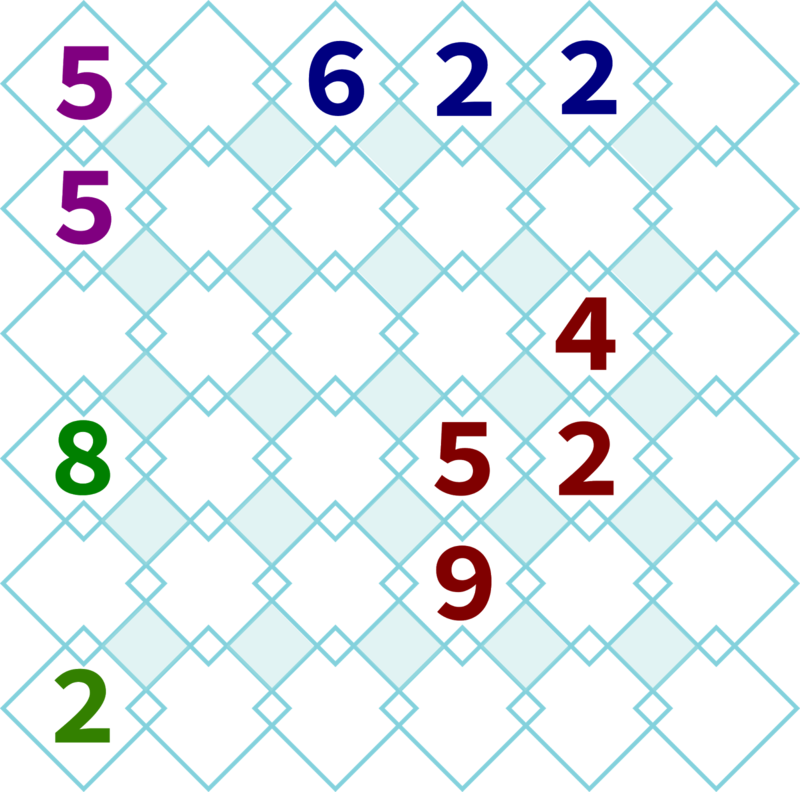 You'll also find out about our games, Decodoku, Decodoku:Puzzles and Decodoku:Colors, which let you take part in our research. The main series of articles can be started here. An overview of all our resources can be found here. Decodoku and Decodoku:Colors have gameplay similarities to recent popular games such as Threes and 2048. Decodoku:Puzzles is a puzzle like Sudoku, or something else that you might find in a newspaper. But both are not just for fun, but for science! All games are available on both iOS and Android as well as PC and Mac. They are fun puzzle games to play while you wait for the bus. But, for those interested, they also give users everything they need to conduct their own research on how to keep quantum computers free of errors. Once you've figured out a great method, you could keep it secret and sell it to Google. But you could also tell us about it and take part in our competition. Also check out our YouTube channel, @decodoku on Twitter, the /r/decodoku subreddit or our Facebook page. This blog tells you more about the puzzles and the science behind them. A brief overview can be found in their tutorials, as linked above. The more in-depth series can be started here. You can also check out the AMA we did on /r/science. This blog and the puzzles were developed by me, Dr James Wootton. I'm a scientist at the University of Basel, where I do research on quantum error correction. The project is supported by the NCCR QSIT, which supports research on quantum technologies in Switzerland.